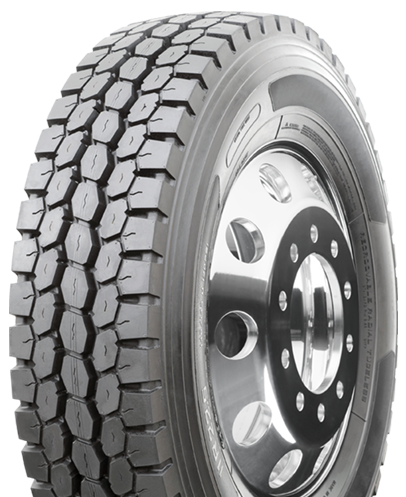 The Diamondback DBR88 features an aggressive, open shoulder tread design optimized for regional applications. The DBR88 delivers exceptional traction in mud and snow. The center interlocking tread blocks provide superior stability. 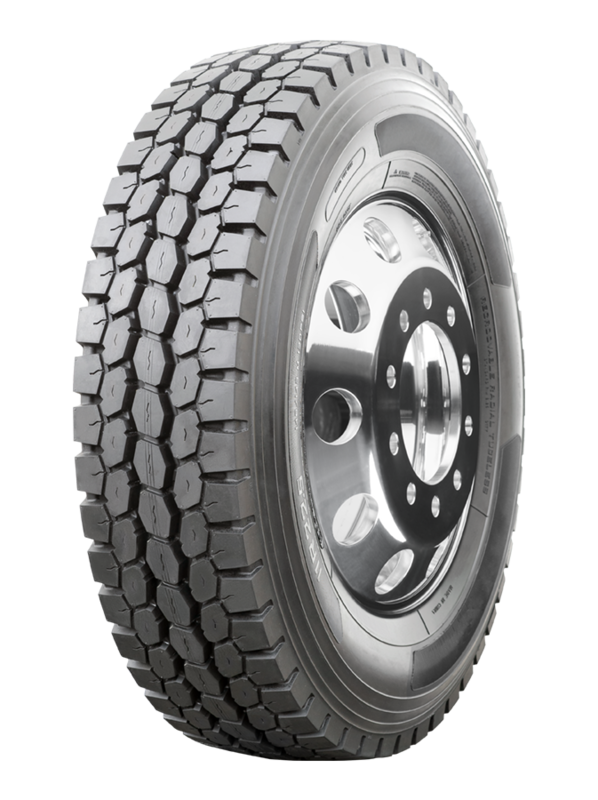 The DBR88 is engineered with a deep 26/32nd tread depth that results in excellent tread life.